Friendship Day Special: 11 'Aww-Dorable' Fictional Friendships To Celebrate! Home Sports and Entertainment 11 ‘Aww-Dorable’ Fictional Friendships To Celebrate This Friendship Day! 11 ‘Aww-Dorable’ Fictional Friendships To Celebrate This Friendship Day! 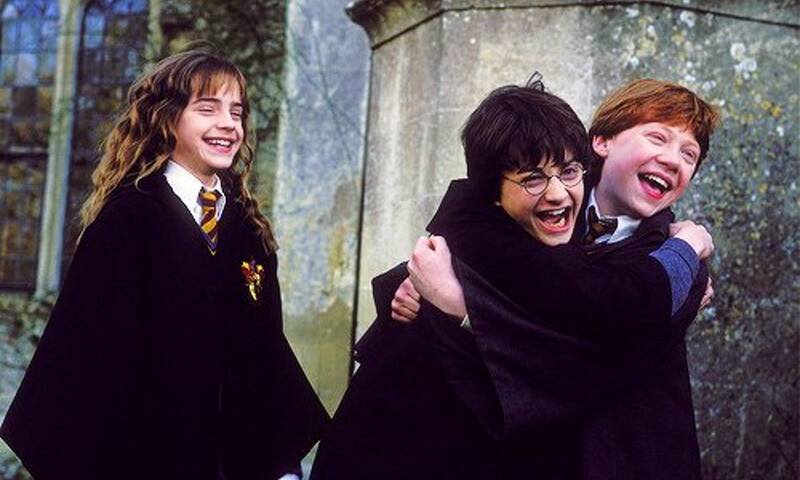 This friendship day we bring you a list of 11 fictional friendships that will take you back to school (or college) days and to forgotten friendships, far from the hi-tech world where friendships have boiled down to connecting over the phone, Whatsapp or Facebook. Psst, don’t forget to call your best friend(s) after you’re done reading this. Unlikeliest of friends in an unusual place. You don’t necessarily need to be born courageous, sometimes it’s your friends who instill that into you. Pooh and Piglet are a fine example of that. Pooh and Piglet were not only best buds but also used to wordplay like a pro or call it Rabbit’s misfortune! Because The Rembrandts “I’ll be there for you” was made for these two. It’s refreshing to see something like a Jon-Sam friendship in a show like Game of Thrones where brutality and deceit run rampant. And remember this? Touch Sam again, I dare ya..I double dare ya. You don’t mess with Sam because he’s friends with Jon who has a pet direwolf! Well, everyone needs a Sam, especially when you’re Frodo Baggins. In friendship, you don’t ask for perks because it comes naturally. Ladies and Gents I give you, Frodo Baggins ‘the wingman extraordinaire’! The low key friendship between these two droids hit all the right notes [insert ‘hah, but stormtroopers can’t hit anything‘ joke]. There were times when the protocol droid was tired of R2’s beep-bloop-blop, but ultimately the not-so-sweet talking R2D2 had a friend in C-3PO. Although they fought over ideology in Frank Miller’s The Dark Knight Returns or Zack Snyder’s Batman v Superman: Dawn of Justice, The Man of Steel and The Dark Knight are best buds. You can always find time for some hugging in between all that crime fighting and saving the day. Come on Bruce, lighten up a little! This BBC crime drama not only strengthened the unique bond Sherlock Holmes and John Watson have but offered a fresh and modern perspective of their camaraderie. The result? Elementary, my dear Watson. One of the most beloved TV series ever. Although the fans have to wait a long time between the seasons. One of the greatest cult movies India has ever produced gave us this pairing. Amar and Prem never fail to amaze with their weird mannerisms, quips, and wisecracks. Theirs is a friendship that was built upon chance but goes from strength to strength there on. All of the 6 friends shared quite an inexplicable bond but it was Joey-Chandler friendship that stole all the limelight and for all the right reasons. Look at all those hugs, Hugsy you better take notes! Very little needs to be said when we talk about Hogwarts and these 3 friends. You say ‘The Boy Who Lived’. I say ‘The Boy Who Had The Greatest Friends’! 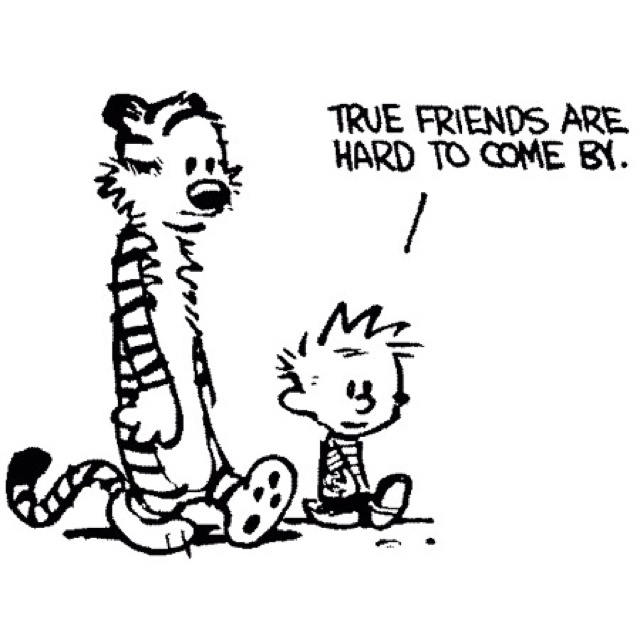 Topping our list of 11 Fictional Friendships Guaranteed To Make You ‘Aww’, is Calvin and his ever so cynical stuffed toy tiger Hobbes. To everyone else, Hobbes is a stuffed toy but not to Calvin. For Calvin, he’s a fellow adventurer and a dear friend in whom he can confide anything. If this pair doesn’t make you go aww, then you better get that tin can of a heart checked asap! Scooby and Shaggy: Ruh-Oh! 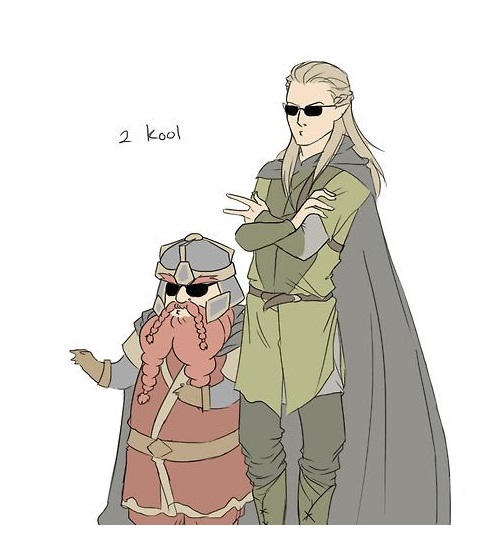 You thought we are going to forget these brave duo? They bond over something that all true friends bond over: Food (and naps)! Shaggy and Scoobs have been friends since..forever. They love food and they turn pale when they see anyone with a mask. Timon And Pumba: Hakuna Matata, what a wonderful phrase! It means no worry for the rest of your days. It is a problem-free philosophy. And that is exactly how Timon and Pumbaa live their life. No worries, no pressure, and unlimited fun! Woody and Buzz: Most friendships start as like how Woody and Buzz did. Bitter rivals turned bffs. And what do you say to your true friendship? Dory and Marlin: Friendships are all about love, trust, care and a bit of emotional support. No matter what their flaws, Dory and Marlin are the most aww-dorable!